With over 20 years’ experience in the sports industry, and 11 years in brand marketing with leading FMCG blue-chip companies, John has real knowledge – coupled with real passion – for sports brands and the sports industry. 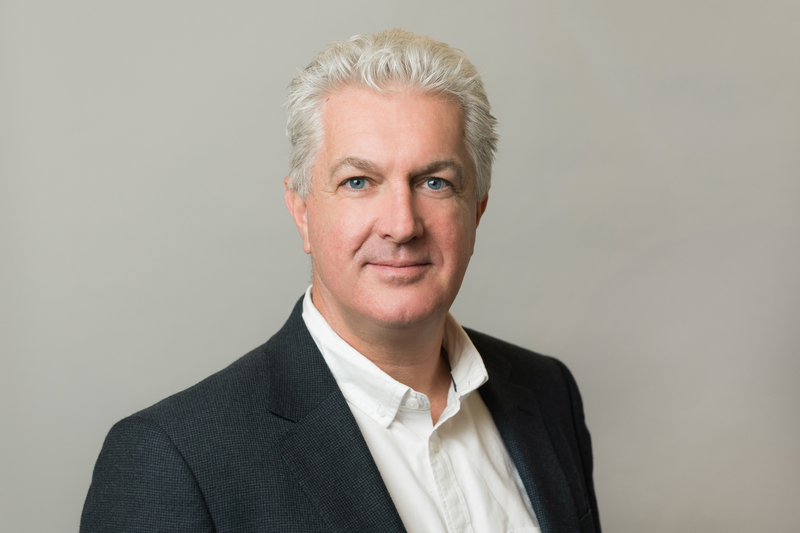 Starting in 1995 as a marketing director in the golf industry, John moved into the world of sports federations to launch Premier Rugby – the professional club game in 1999 – prior to joining Sports Marketing Surveys Ltd. as research director. A trained marketer and commercial manager with Unilever and SmithKline Beecham, John brings marketing insight, clear strategic thinking, consultancy and leadership to SPORTS MARKETING SURVEYS INC.
As Managing Director of SPORTS MARKETING SURVEYS INC. John is focused on delivering SMART business solutions, excellence in customer service, and value to all our clients.